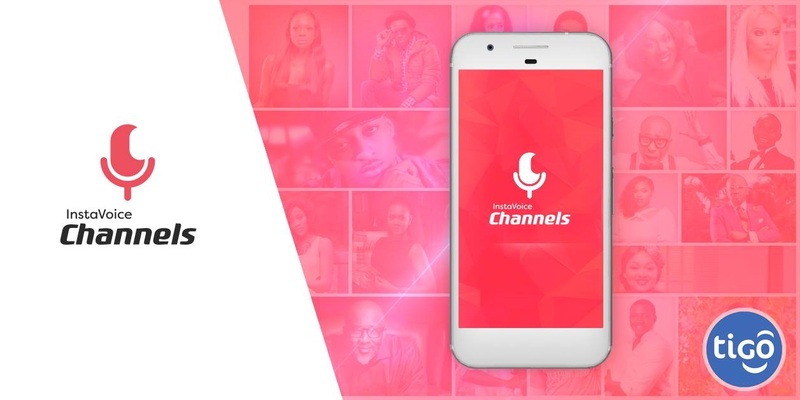 Q: You’ve recently announced the launch of Celeb and Sports content services on InstaVoice Channels platform, with Tigo Rwanda; could you tell us something more? A: Kirusa’s InstaVoice Channels is a service that incorporates premium content from Celebrities and Sports Clubs. This content is delivered via Kirusa’s microblogging platform. This platform allows celebrities to record and share their voice, in real time, with their fans. Their fans also have the opportunity to respond and engage with the celebrities. It is a very popular service in several countries and offered in partnership with multiple carriers. We are delivering the Celebrity and Sports Content services over InstaVoice Channels in Rwanda. With this launch, Tigo subscribers in the country can access continuous celebrity updates and sports feed. Q: What are main benefits for Tigo subscribers? A: The Celeb service, a part InstaVoice Channels, is a unique and versatile medium of communication. With over 150 celebrities and over 10 million followers, the forum is burgeoning into a massive ‘Voice-twitter’ community. Using the voice micro-blogging feature, celebrities express their opinions, sharing their joyous and challenging moments. Tigo subscribers in Rwanda can listen to the voice blogs of popular local artists like Comedian Arthur Nkusi, and Prominent Rapper Lil G. The forum serves on an empowering scale and allows an artist to reach out extensively to their fans. Hence, Rwandans can expect to forge strong connections with their favorite celebrities, offline and on line. In addition to receiving daily updates from their favourite celebs, Tigo Subscribers should also expect one-one meetings with celebs, contest and campaigns. Q: Can you give us more insights into the Sports content service of the InstaVoice Channels platform? A: The Sports content service is another component of InstaVoice Channels that provides daily soccer updates, such as team news, pre and post-match analysis, quotes from team players and managers. Users can follow all English Premiere League Clubs, along with UEFA and La Liga. Subscribers can get alerts on football news, players, matches, goals, penalties and much more. It is a comprehensive forum that provides access to the latest in soccer. Ardent followers of football in Rwanda will find great value in this service. There is a local football category within the service, which provides latest updates on the football scenario in Rwanda. Considering that Rwandans are ardently passionate about sports, this content will significantly cater to their needs. We are soon signing up local sports stars on this platform. Q: What are your plans for next three months? A: Over the next few months, we will leverage digital media to promote all services on the InstaVoice Channels Platform to gain traction and increase engagement, interaction, and communication between fans and celebrities. Exciting contests and virtual events are on our agenda as well. Having engaged fans online, Celebrities will also engage their fans offline by rewarding their loyal fans/listeners. The reward could be a one-on-one meeting such as dinners, movie dates and so much more. Other offline events will be fan calls and airtime give away. This will add a personal touch to the service. We have a diverse set of Rwandan celebrities on the platform, like Comedian Arthur Nkusi; Hip-Hop artist Lil G; R&B, Afrobeat and Dancehall singer Tom Close; Singer Sandrine Isheja Butera; to name a few who represent multiple talents. More local artists and sports stars will be added to the service to further boost interest and recognition.